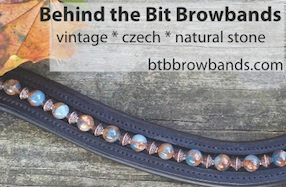 Pat from Woven Beads Browbands on Etsy.com has a new style -- fringe! This is my favorite. 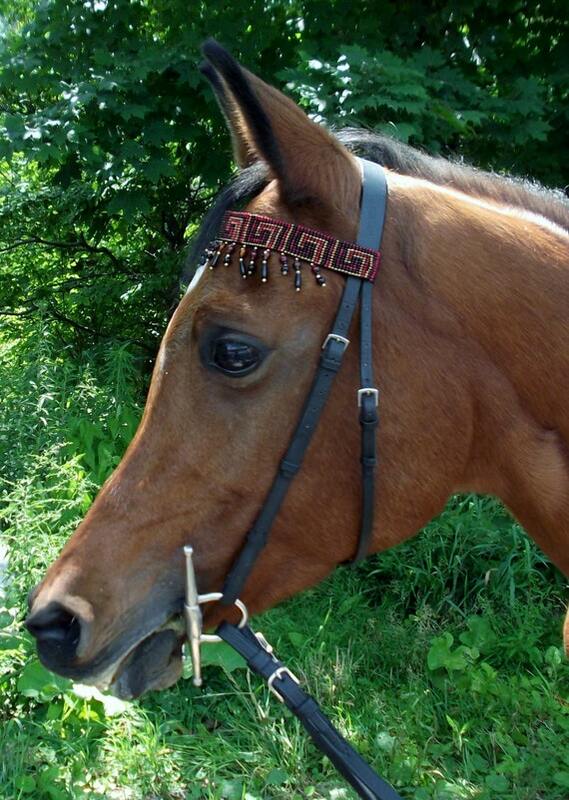 Highly recommended and Riley-approved browbands, if you like it you can buy with confidence. It's my favorite, too! Thank you! Pat from Woven Beads Browbands.